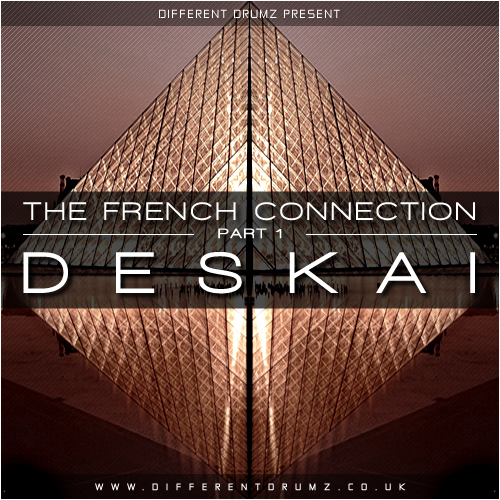 We are very proud to introduce a fresh new mix series ‘The French Connection‘ exclusive only to Different Drumz Radio! 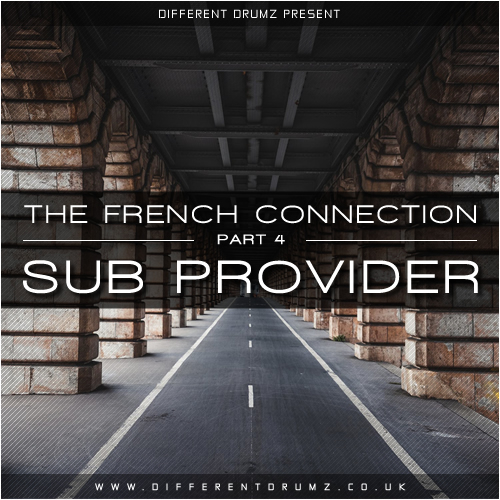 This mix series includes a range of fresh and varied mixes from a hand picked selection of our favourite French DJ’s & Producers that will include a range of styles from Atmospheric Jungle / Breaks to soulful Liquid dnb, deep beats and absolute bangers!! All of these exclusive mixes will be available for free download and to stream via this page with full track lists & artist details after they been broadcast live right here on Different Drumz. This set wase first broadcast live on Different Drumz Radio on Saturday 26th Jan 2019 between 7-8PM (GMT)! Oliver Reissig also known as Deskai, Synox, Dubaxis and Spasmik is a versatile producer, DJ, drummer and mastering engineer originally from Paris, France and based since 2012 in Berlin, Germany. His great fondness for the music and club scene of the 1990’s has inspired him to produce and mix tracks influenced by this legendary period in music history. To bring the masses a fresh sound created with an old school style, yet with new production techniques, has driven Deskai to continue on his path as both creator and lover of music. With strong worldwide dj support of his music from LTJ Bukem (Good Looking records), DJ Ink (Renegade Hardware), Renaat Vandepapeliere (R&S records), Blu Mar Ten, John B, Seba, Electro Soul System, Stunna, Mav, Future Engineers, LM1, Eschaton and more, Deskai has released and signed numerous drum & bass tracks to labels such as Renegade Hardware, Scientific Records, Offworld Recordings, Modulate Recordings, Omni Music, Monochrome Recordings and Soul Deep Recordings over the past few years. PEYO has been working hard in the studio since 1996, releasing tracks on labels such as GOOD LOOKING, BINGO, INFLUENZA MEDIA, SANTORIN, BLU SAPHIR, DNBB, LIQUID DROPS, VANDAL RECORDS. Over the course of his career, he’s also performed live and produced tracks with renowned artists including ANDY C, NOISIA, DILLINJA, HYPE, FRESH, ED RUSH & OPTICAL, SUBFOCUS, RONI SIZE, TO- TAL SCIENCE, BREAK, MOBY, AMON TOBIN, MS DY- NAMITE, MC STAMINA, BIG RED and DVWLX. 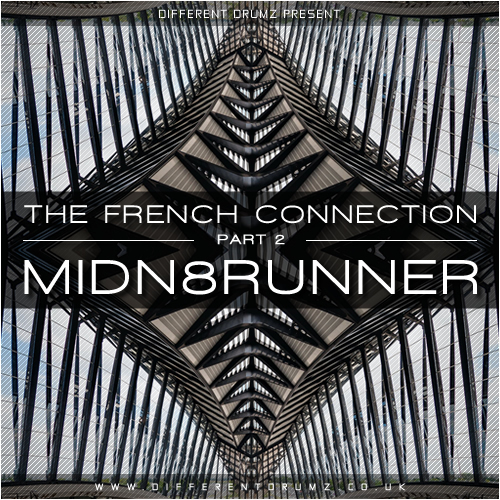 For ten years he ran his own radio show on the French airwaves while making guest appearances on the BBC Radio 1 shows BAILEY’s ‘INTABEATS’, FLIGHT’s ‘NEXT CHAPTER’, and Fabio and Grooverider’s show. 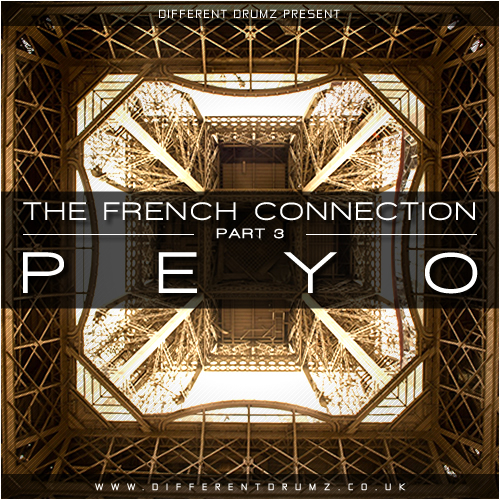 PEYO doesn’t limit himself to mixing drum and bass. He also expresses his creativity by producing Half Beat, House, Garage and more. Though his musical universe is deeply rooted in Hip Hop, Soul and Deep Funk, he keeps an open mind when exploring new and original sounds and is constantly looking to expand upon his vast repertoire. PEYO’s currently working full-time on his new productions, aiming to design a new and re- vamped sound that will surprise and inspire his peers. More parts to this mix series will be added soon and this post will be regularly updated so make sure to come back soon & watch this space….